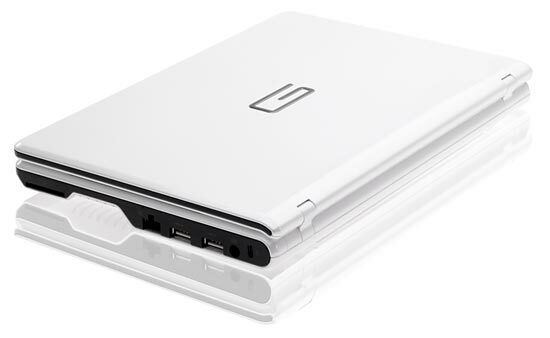 Here’s an interesting take on the Netbook, the new Gdium Liberty 1000, from Emtec, which features a removable SSD. 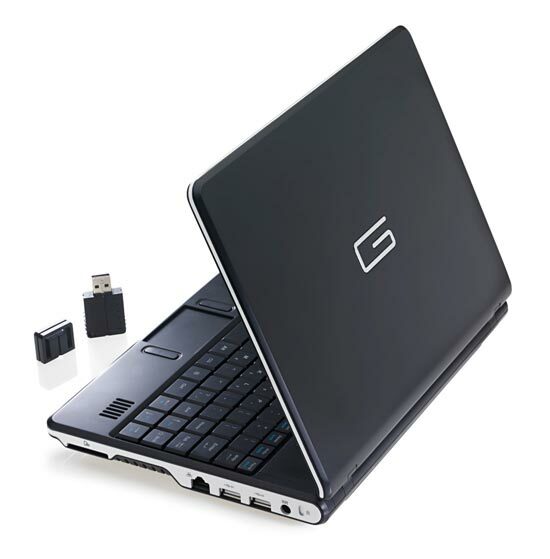 The Gdium Liberty 1000, comes with a choice of either an 8GB or 16GB removable SSD USB key, which they call the G-Key. 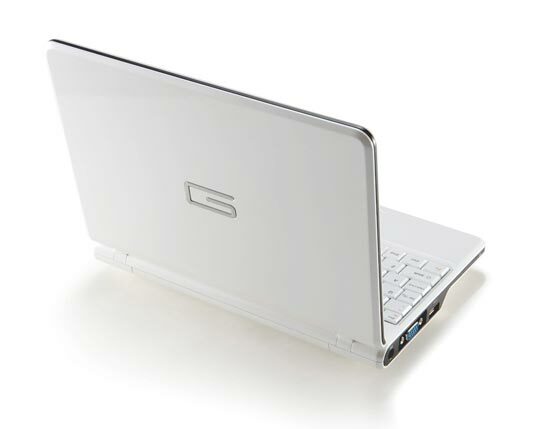 This certainly would make it easier to upgrade your storage in the future, when they release larger sizes, and definitely makes your data more secure as the G-Key is bootable, so when it is unplugged nobody will be able to access the netbook. The Gdium Liberty 1000 runs Linux , and comes with a bunch of open source apps including FireFox, Open Office, Thunderbird and lots more. 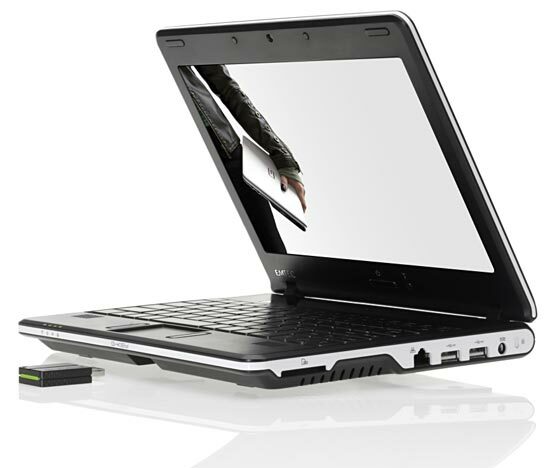 It features a 10 inch LCD display with a resolution of 1024 x 600, has 512MB of RAM and 900 MHz processor, there is also built in WiFi and Ethernet. The Gdium Liberty 1000 will go on sale for around $400.